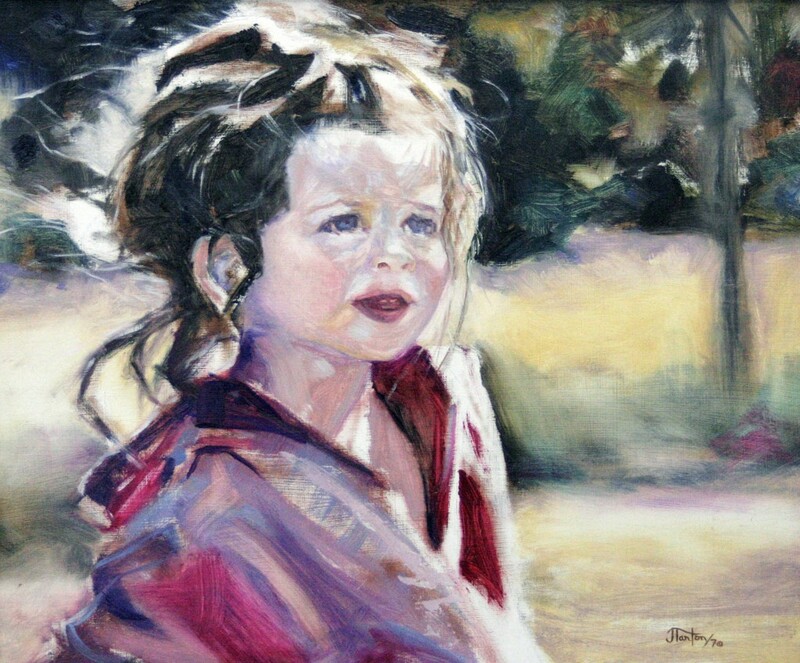 "Girl in the Park" © 2006 Janice Tanton. Haliburton School of Fine Arts, Haliburton, Ontario. Experience the philosophy and practice of the authentic method for French impressionist painting en plein air and in the studio, as it has been handed down from artist to artist. This course is a fundamental underpinning for artists and teaches how to see and how to proceed through a canvas from beginning to end, no matter what your particular style, subject matter, or medium. Construction, underpainting, reconstruction and painting will all take you to a new level in capturing the light. Join me by the lake for an incredible outdoor painting experience in the Haliburton Highlands!